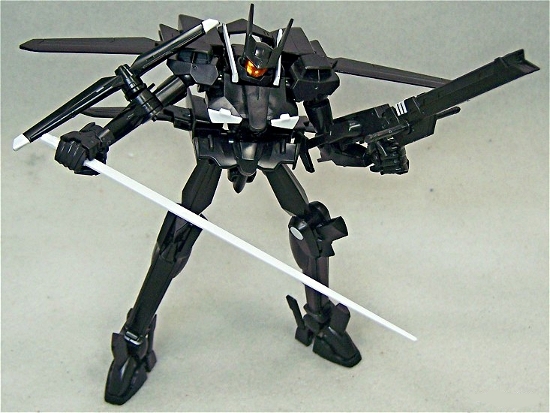 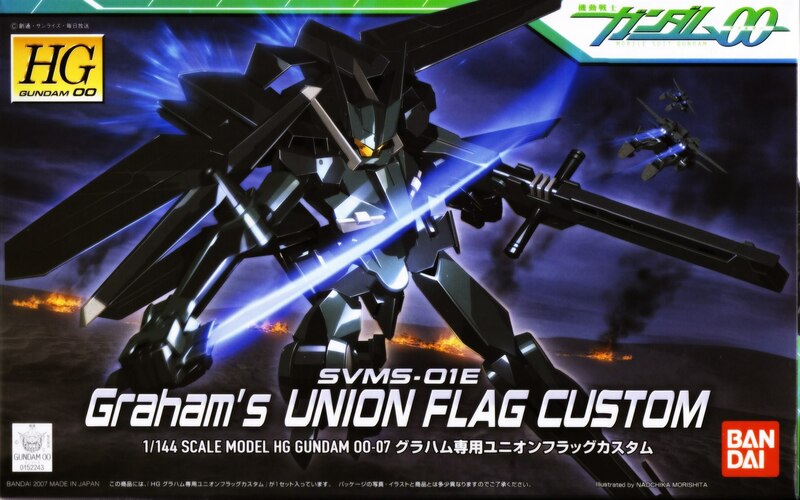 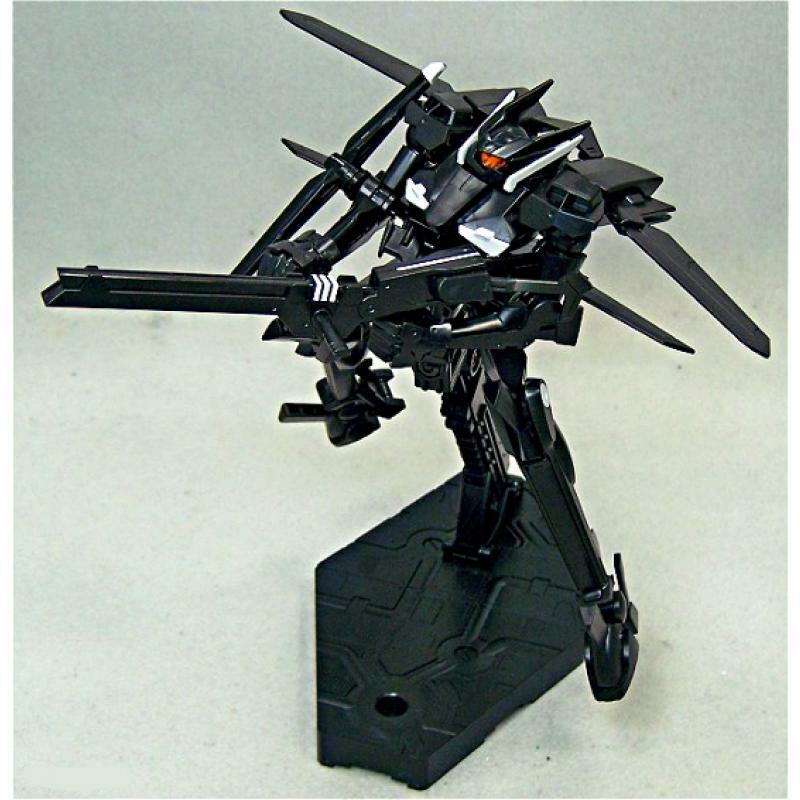 A custom Flag unit for Graham Aker operated by the Union in the TV series "Gundam 00". 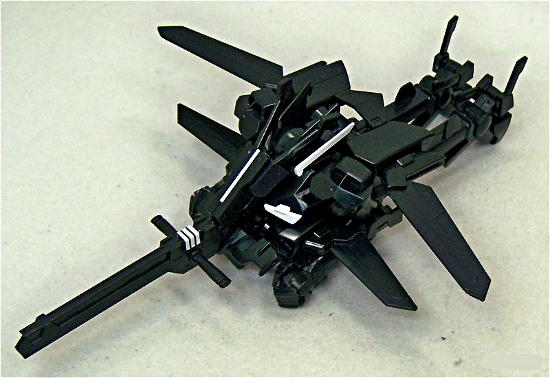 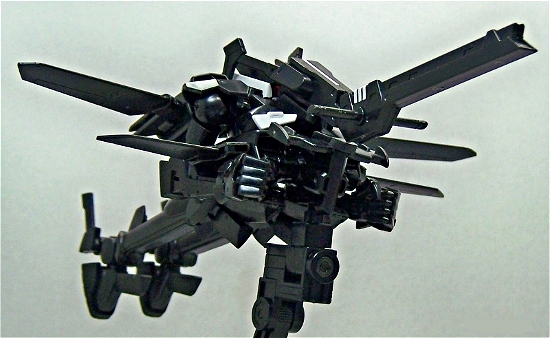 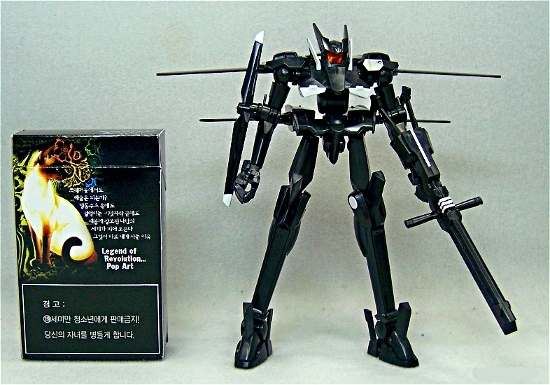 Can transform from mobile suit to flight unit mode. 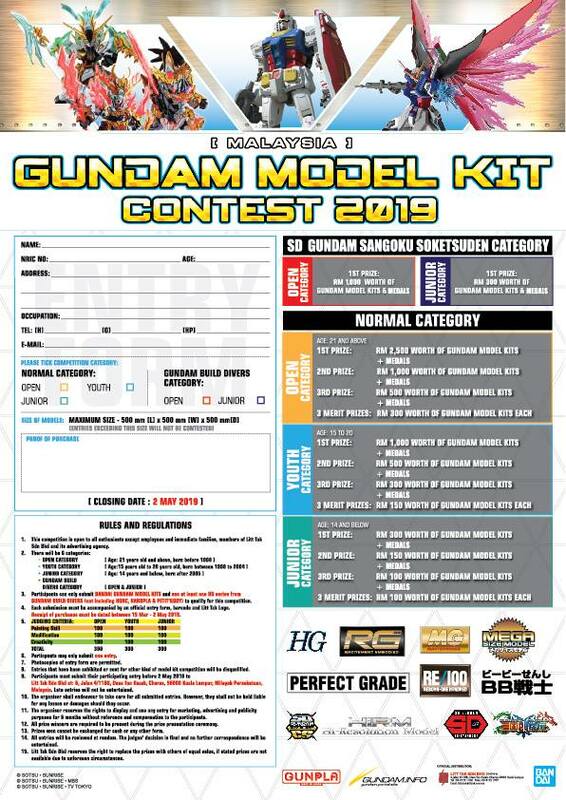 Special Rifle and beam saber included.